There are myriad reasons to love having kids. The way they look at you, feeling those chubby little arms around your neck as they whisper "I lub you, Mama" — both totally valid examples and, to be honest, just the tip of the iceberg. There's no better time of the year to start than fall, either. You're going to watch all of your favorite '90s Halloween movies and TV specials anyway, so why not share the experience with your progeny? We've got 10 prime picks to kick off this nostalgic bonding time. 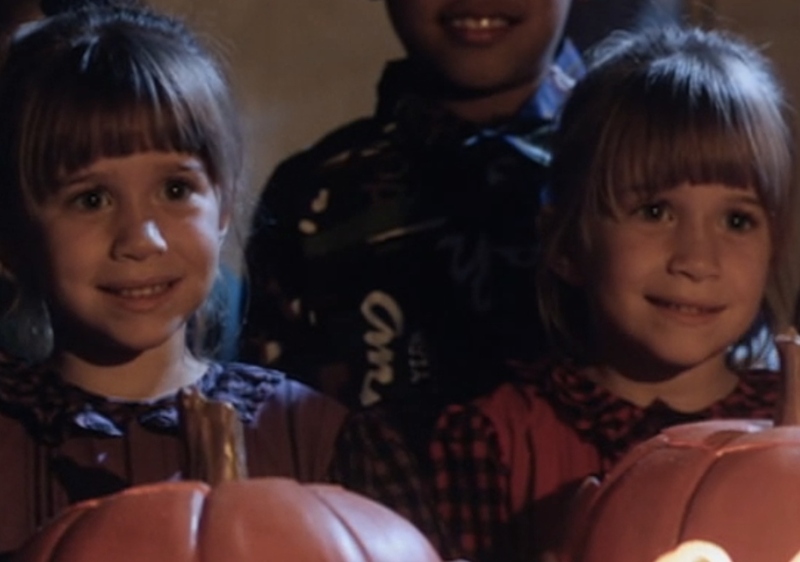 Is this Mary-Kate and Ashley Olsen movie as good as you remember, or is it so bad it's good? We're leaning toward the latter now that we aren't tweens obsessed with all things Olsen sisters. Still, it's cute and wholesome and basically a rite of passage in your fam (or at least it will be now!). 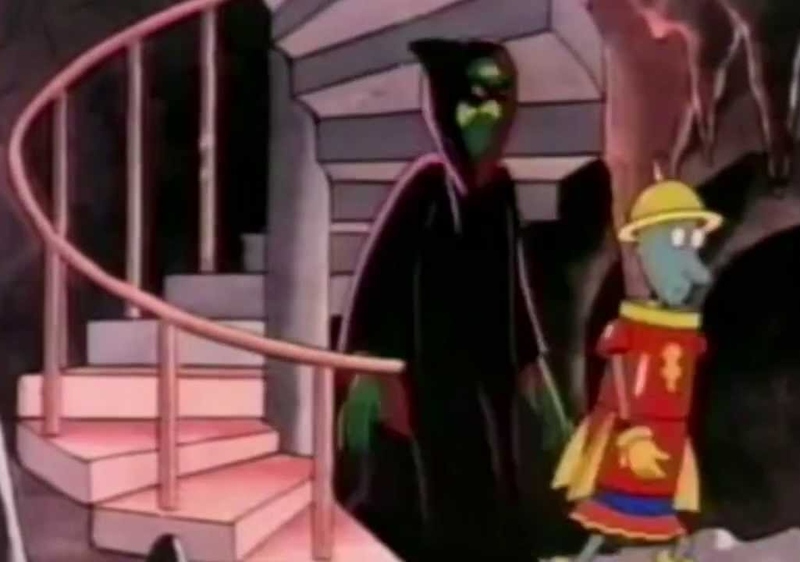 During this Halloween TV special, Doug and Skeeter finally do that thing we've all been waiting for: scare the living daylights out of Roger the bully. It's a perfectly spooktacular comeuppance, not to mention a great way to introduce your kids to Doug, Porkchop and the gang. Can we all just go ahead and agree that this Disney Channel original movie will never get old? No matter that it originally debuted way back in 1998. 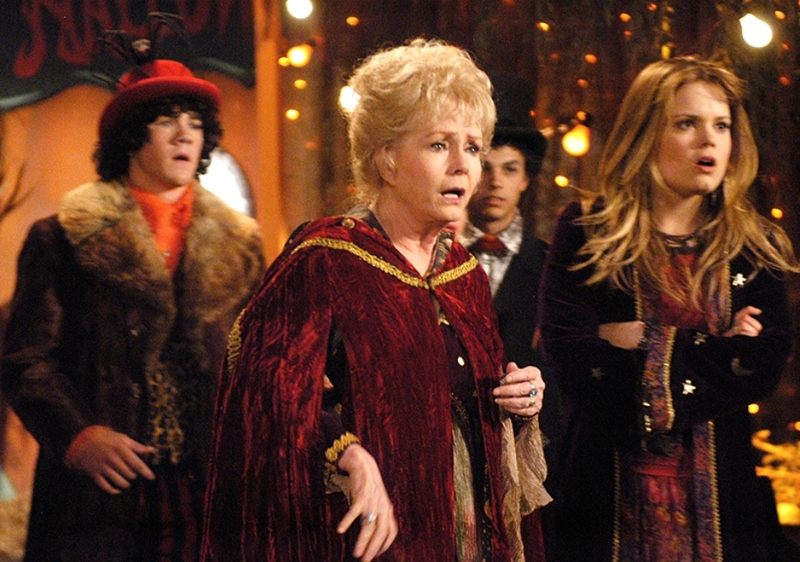 Solid family fun, Halloweentown has everything you'd expect from '90s Halloween gold: witches, spells, a reluctant mother and a town where trick-or-treating is always welcome. Plus, is there any more fitting way to pay tribute to the late, great Debbie Reynolds than to introduce one of her most beloved characters to a new generation? They just don't make 'em like this anymore, do they? While there's plenty of sweetness and innocence to make you happy as a parent (first love is always precious), your kids will get a few solid scares, too. 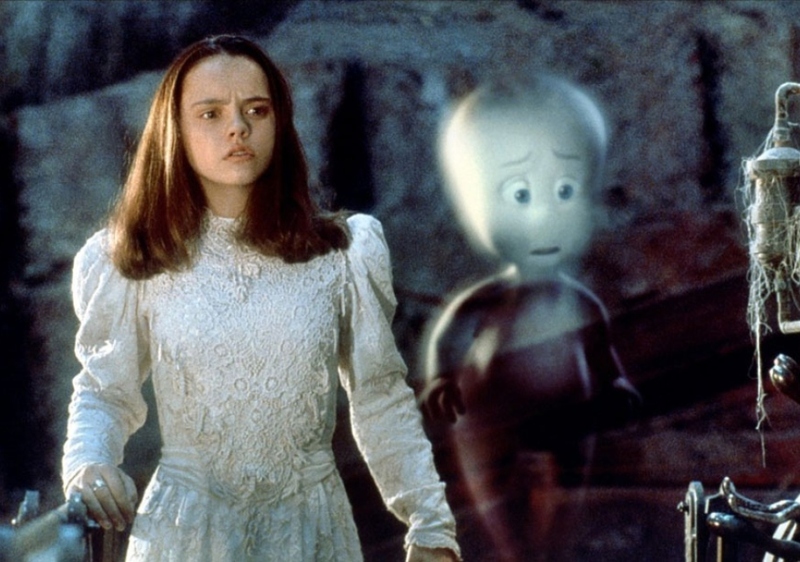 It may not be the special effects they're used to, but the story of Dr. Harvey, his daughter, Kat, and a friendly ghost will charm them regardless. Da na na na num, dum dum, da na na na num, dum dum… you know how it goes. This isn't the retro TV show your parents probably passed on to you. 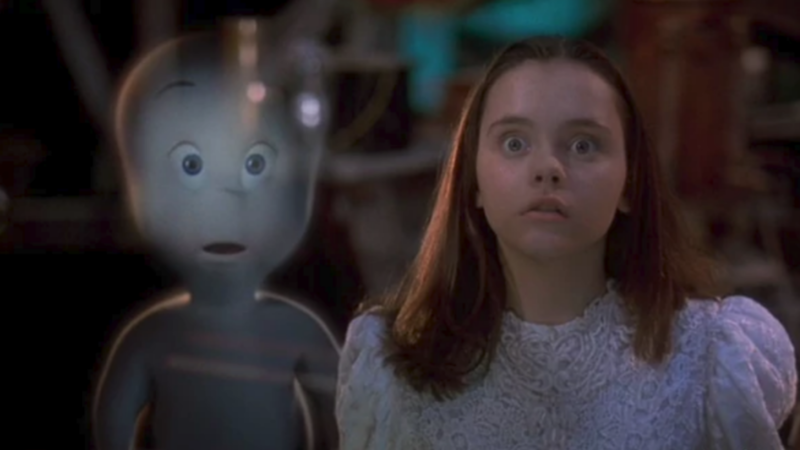 This movie marks the beginning of one of the greatest '90s Halloween movie series ever: The Addams Family, Addams Family Values and Addams Family Reunion. OK, so maybe that last one isn't the best, but you get the picture. 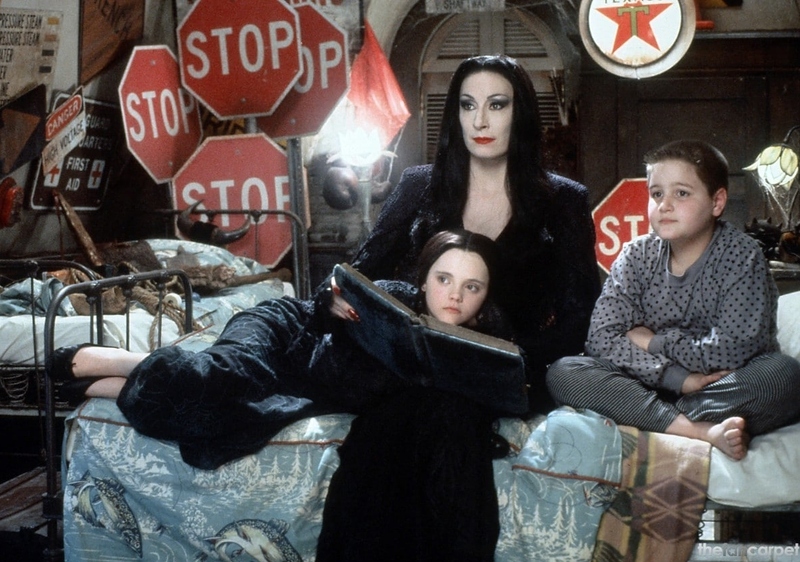 This one may be a bit too creepy for super-young kids, but once they get a little older, they'll be begging you to watch Morticia, Gomez, Wednesday, Pugsley, Uncle Fester, Lurch and, of course, Thing. Ah, who didn't love those adorable, rascally Rugrats? We definitely did. So, of course, we can't wait to once again watch Tommy, Chuckie, Phil and Lil, Angelica and Susie summon up their courage for their parents' haunted house. To be honest, we'd totally brave monsters and more if it meant finding our own stash of Reptar bars. Clearly, we weren't going to make a list of the best '90s movies (or anything) without including this timeless tale of the Sanderson sisters! 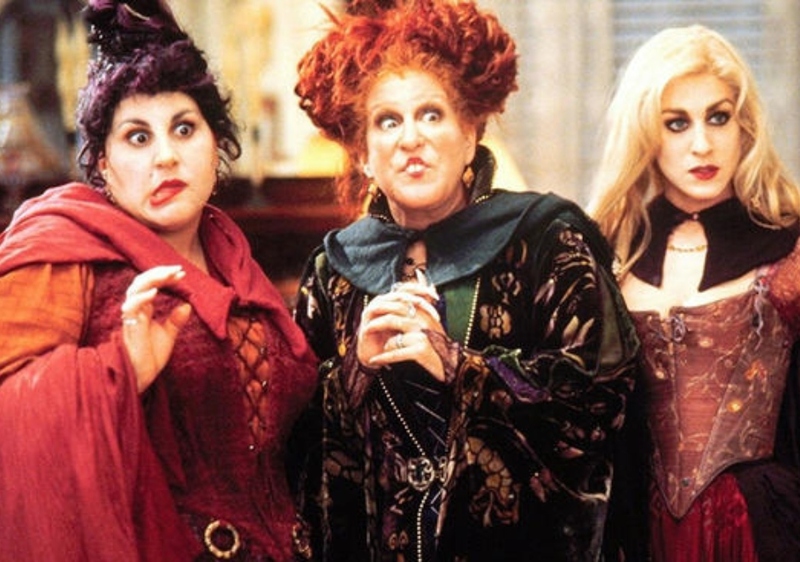 Doesn't everyone watch Hocus Pocus at least three times every October? If they don't, they're just not doing life right. There are a few parts that may terrify the super-little ones (Billy Butcherson coming out of the grave springs to mind), so enjoy counting down the minutes until your kids are old enough to share your Hocus Pocus love. Put this right up at the top of the list alongside Hocus Pocus. Never will a Halloween go by without Practical Magic being played in heavy rotation, and for good reason. Sandra Bullock and Nicole Kidman shine as the Owens sisters, who make us all believe in things like sibling love and, you know, magic. Again, this may be a bit mature for the kindergarten set, but once you hit elementary school you're probably good to go. If not, we've been parenting wrong. 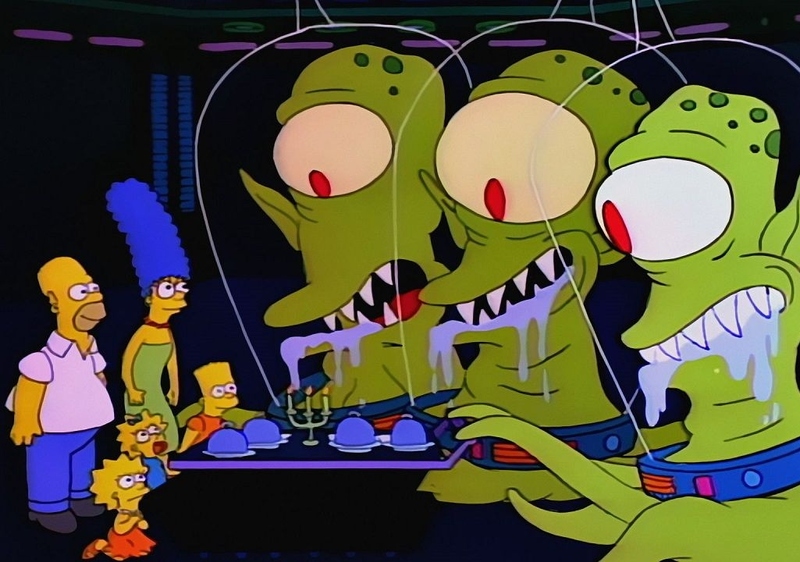 Take your kids back in time to the "Treehouse of Terror" installment that started them all. More than two decades later, The Simpsons still does it up right with one of these Halloween-themed specials each year. They consist of three episodes, and yep, they can get pretty gory. But, really, if you let your kids watch The Simpsons, some animated carnage probably doesn't stress you out too much. Hello, Itchy and Scratchy, right? 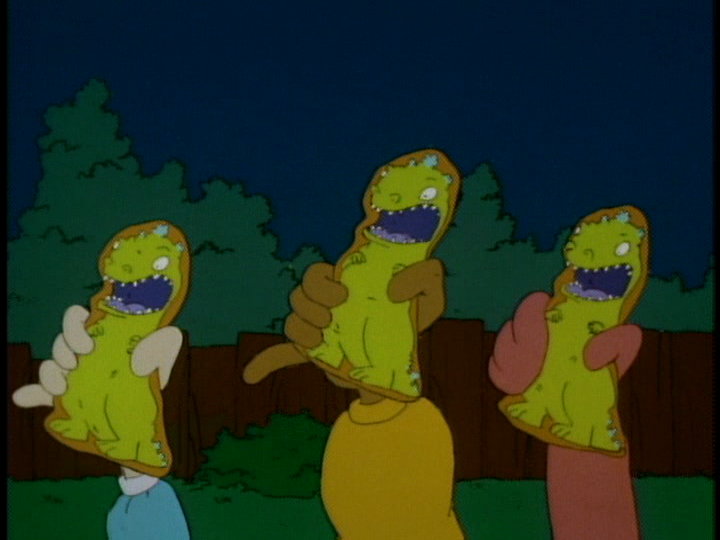 And while there are plenty of nods to more adult horror movies, they're embedded in the standard Simpsons way. In other words, they'll fly right over your kid's head. Praise be to Tim Burton for gifting '90s kids (and the world) with one of the most beloved cult characters ever: Jack Skellington, the Pumpkin King, responsible for bringing all things spooky to Halloween Town. Because, as we all know and your kids will soon find out, ol' Jack has a heart of gold, and that heart wants to celebrate Christmas, too. Do you know what that means? 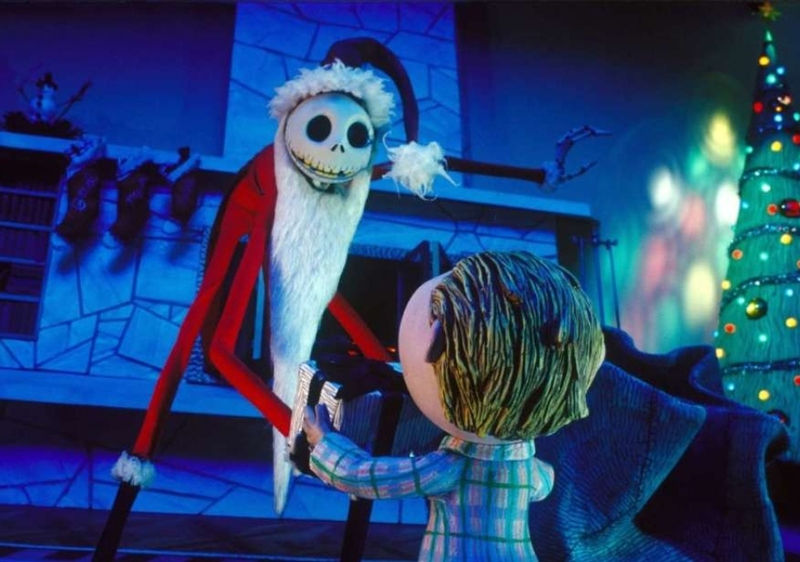 You're well within your rights as a "vintage millennial" parent to make The Nightmare Before Christmas mandatory viewing in both October and December. You are welcome.